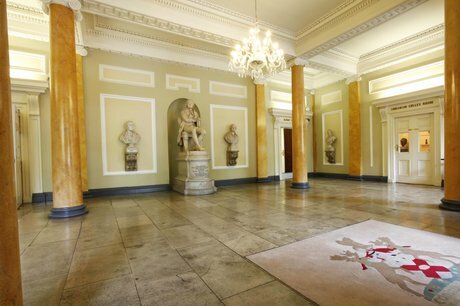 questions raised in the case presented in the 2012/2013 issue of the RCSIsmj. RCSIsmj, and will receive a €250 prize. The deadline for submission of entries is this Sunday, January 19th, at 5pm SHARP. 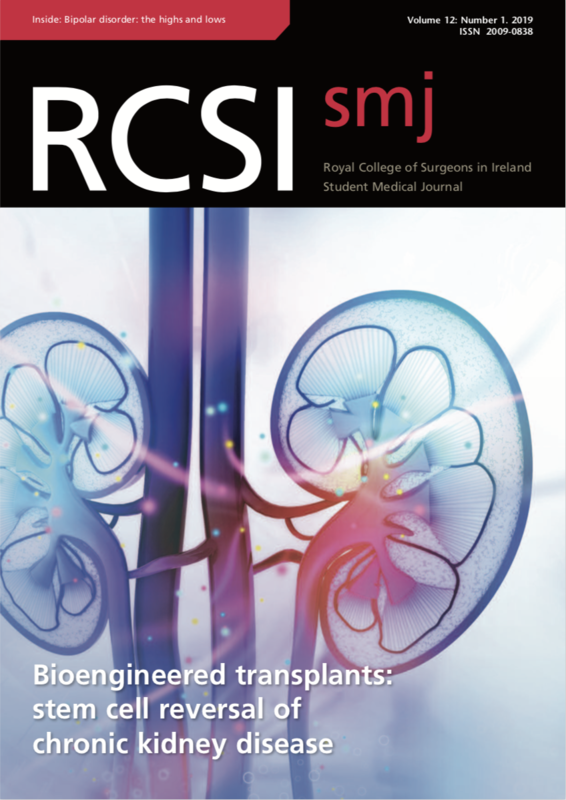 Please look in the 2012/2013 issue or visit http://www.rcsismj.com/wp-content/uploads/2013/RCSIsmj-Vol6-Ethics-Challenge.pdf to view the case.